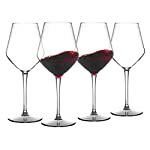 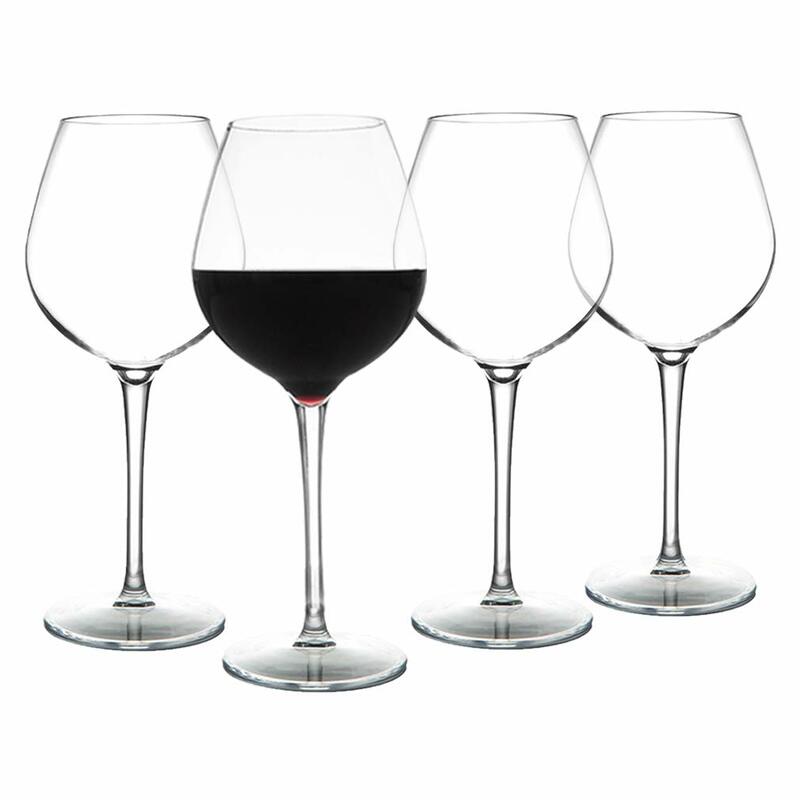 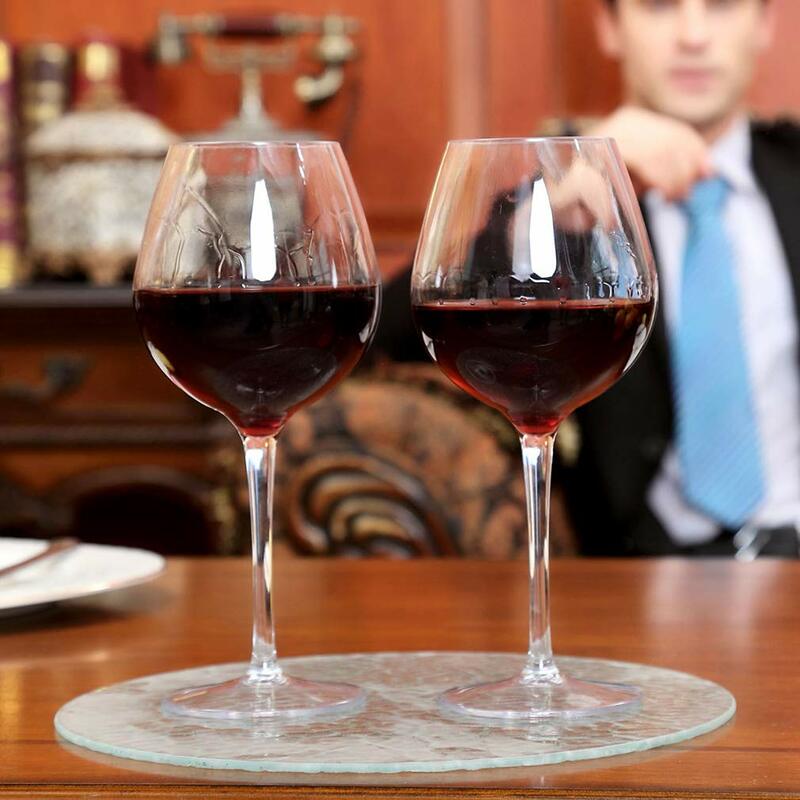 ★ELEGANT SHAPE – MICHLEY glasses Shape is Designed To Make Each Wine to Enhance The Drinking Experience. 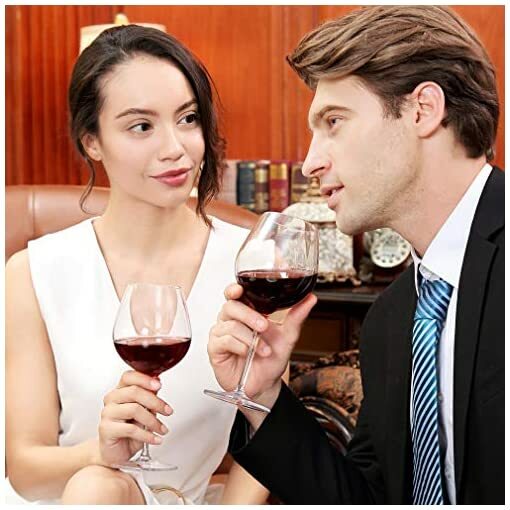 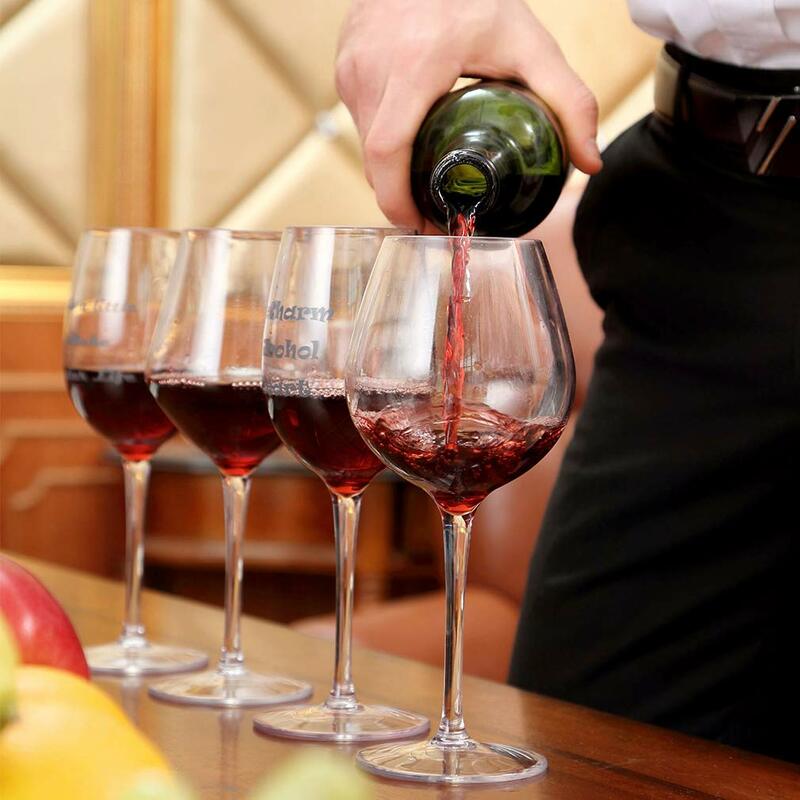 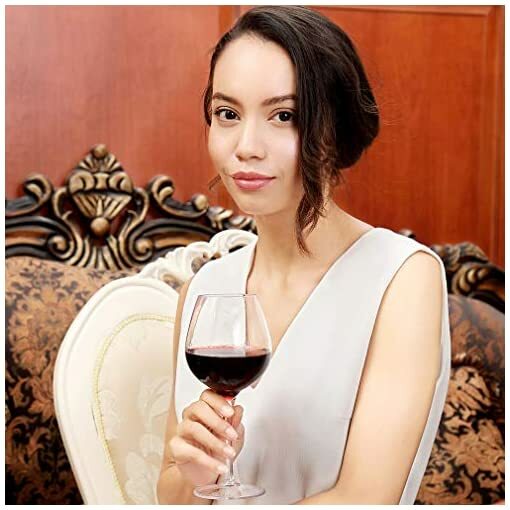 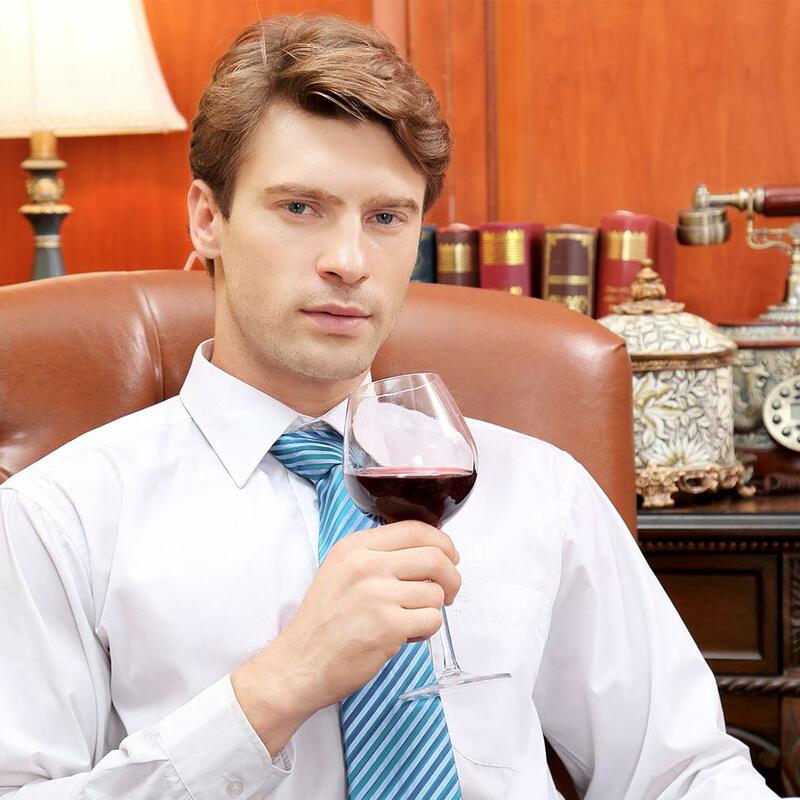 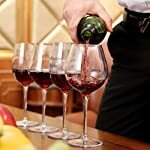 For Medium/Full-Bodied Red Wines, the Larger Size (High Fashion & Designed With Sharp) Can Allow Air to Come Into Contact With a Large Wine Surface, With Swirling. 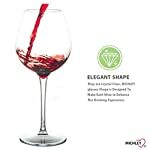 ★EXTREMELY UNBREAKABLE – Made By 100% USA Made TRITAN Plastic Material,These Red Wine Glasses are Impact& Shatter Resistant, Will Never Break and Is Much More Durable & Stable Than Any Other Plastic or Glass Drinkware, Suitable For Both Kids and Adults, Indoor or Outdoor Activities. ★HEALTH COMES FIRST- NON-TOXIC!It Has Been Rigorously Tested By Third-Party Labs To Ensure Its Safety. 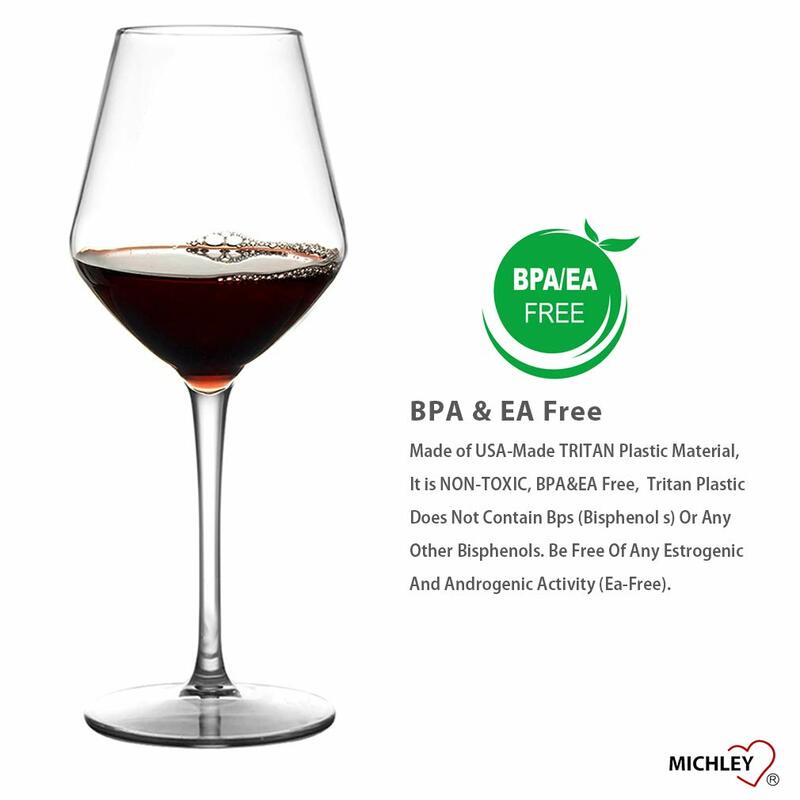 Tritan Plastic Does Not Contain Bps (Bisphenol s) Or Any Other Bisphenols. Be Free Of Any Estrogenic And Androgenic Activity (Ea-Free). Combine That With Shatter Resistance, And You Have Got a Tough Wine Glasses That Is Safe Enough To Trust With Your Family and Friend. ★Top Rack DISHWASHER SAFE- MICHLEY Glasses is not light but Stable, Although It Has The Looks And Clarity Of Glass,Won’t Break If Dropped Or Throw It Under The Backpack. 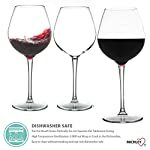 Perfect For Business & Party & Outdoor Picnics & Camping And Around The Pool, Patio, Or Boating.It will not Warp or Crack in the Dishwasher,Easy to clean without breaking and top rack dishwasher save,preferably with a non-heated cycle (due to temperature fluctuations of dishwashers in that cycle). ★EXCELLENT WINE GIFTS – Perfect For Christmas, Thanksgiving, Valentine’s Day, Wedding Gift, Birthday ,Mothers Day , Fathers Day, Him Or Her. MICHLEY Glasses are Perfectly Designed For Any Drink. Available Red Wine, White Wine, Whiskey, Cocktails, Lemonade, Juice, Or Even Dessert. They are Lightweight and Comfortable To Hold Even By Kids. 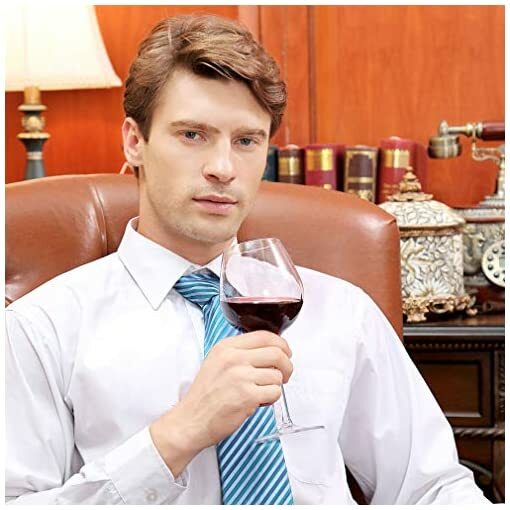 All The Products Packed In a Beautiful Gift Box, aim To Provide a Best Customer Service.